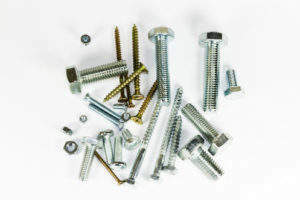 As a result, TFC have become one of the leading fastener distribution businesses in Europe supplying over 3,000 companies and employing over 100 people. 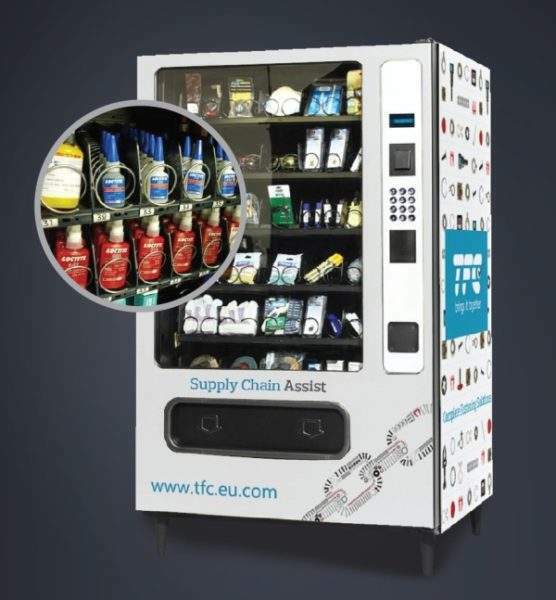 Working throughout a national and European network of logistic service centres, TFC are able to offer a truly local level of support to customers in their manufacturing plants anywhere in the world. A, AS, AGS, ABS, ASNA, DHS, DIN, EF, EN, ISO, JN, MBBN, MDS, MS, NA, NAS, NSA, NSN, PAN, S, SP, SL, STD SPWG and much more. 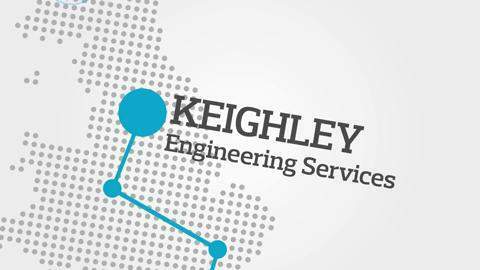 When customers do business with us they can expect a superior and individually tailored service and our field sales engineers become a member of their team, working for them and doing whatever it takes to make their business a smoother and more profitable organisation. We currently service over 50 companies with a total number of bin locations bordering on 20,000 units, serviced at least twice a week. 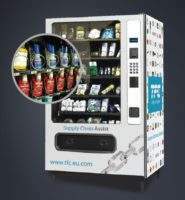 With 300 trolley units and associated products, we have invested around £250,000 in DLF hardware at our customers premises. 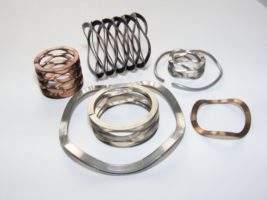 TFC has been the leading European supplier of Smalley retaining rings and flat wire wave spring products for more than 30 years. 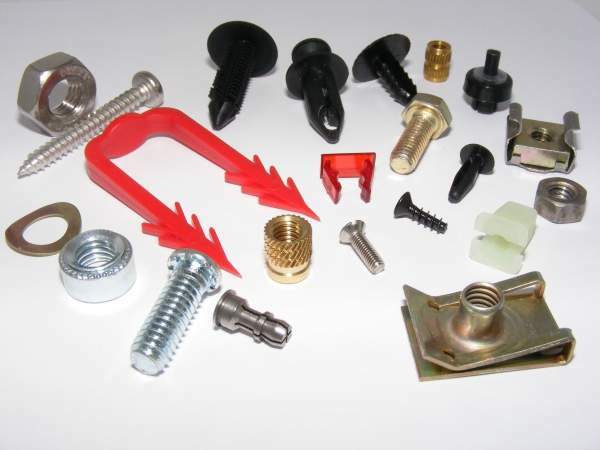 Our extensive standard ranges, some of which hold AS approval, are available off-the-shelf for immediate delivery. All of our Smalley wave spring and retaining ring products are manufactured using a unique edgewinding manufacturing process which, unlike traditional die-stamped products, totally eliminates any tooling charges. 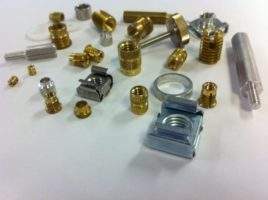 This process greatly increases design flexibility and enables us to provide special designs economically and, if necessary, to amend designs at the pre-production stage without compromising the finished product design. At TFC, quality runs through the entire business and continued investment in the right people and products has enabled the company to provide superior market knowledge and customer service. 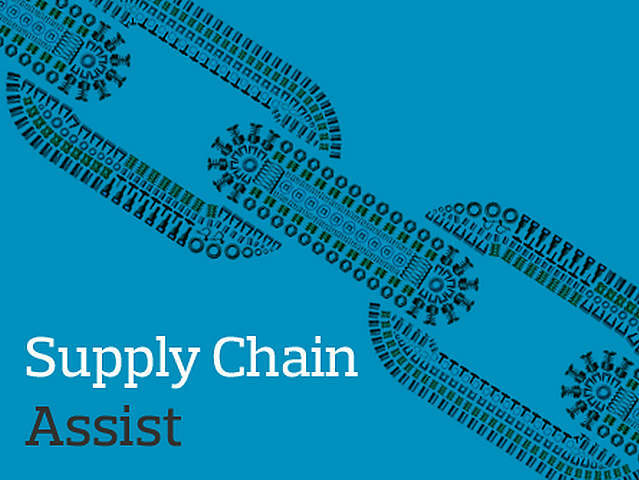 Supply chain partners that include manufacturers, logistics and information technology are carefully selected to fit that commitment to quality and service. 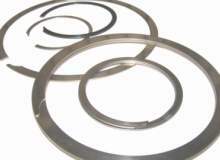 Having been a Quality Assured company since 1981, our approvals include Aerospace AS9100C and AS9120 (BS EN9100:2009 and 9120:2010) Standards. 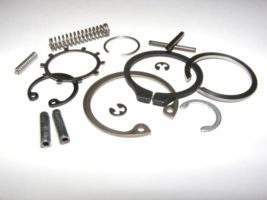 This approval, based on ISO 9001, BS EN9100 includes additional aerospace-specific requirements and provides the industry with a standardised set of requirements to help improve quality throughout the supply chain and reduce cost through continual improvement. TFC have been an established technical fastener supplier within the Aerospace industry for over 40 years and, having traded with Pall Aerospace for much of that time, we are delighted to confirm our Approved Supplier Status has recently been extended to December 2019. 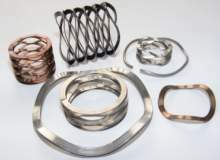 TFC Europe Ltd has been the leading European supplier of Smalley retaining rings and flat wire wave spring products for more than thirty years. 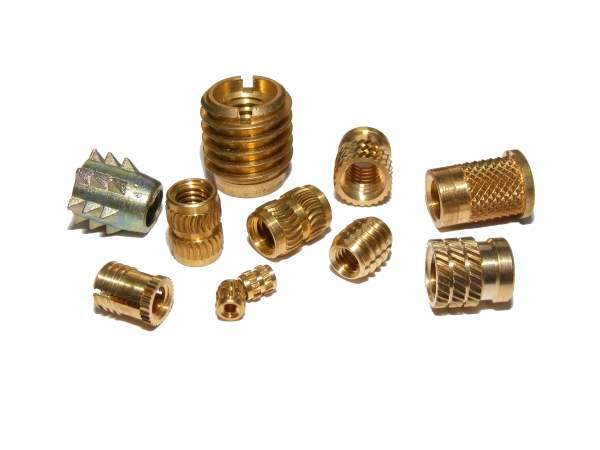 Cable and pipe fasteners offer many solutions to the routing and securing of wires, cables and tubing of all shapes and sizes. 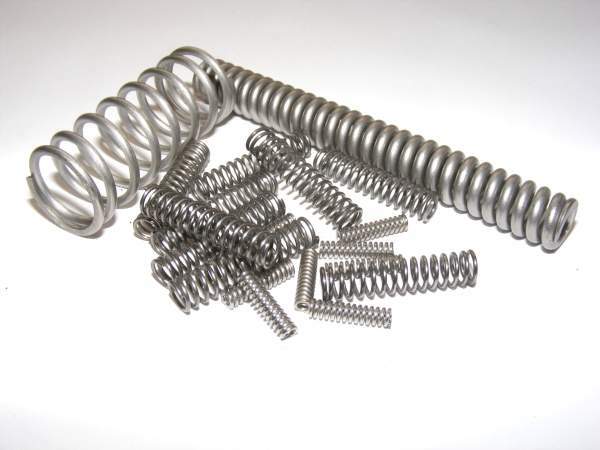 TFC has years of experience in supplying specialist spring solutions to a wide variety of clients, with products including wave springs, standard compression springs, tension springs, torsion springs, wire shapes, flat springs, disc springs and die springs. TFC supplies electronic hardware components to a variety of industries, including computers, telecommunications, medical, entertainment and military / aerospace. 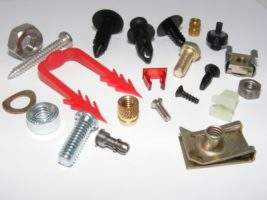 Panel fasteners are mostly produced from nylon / acetal and are designed to hold two or more panels together simply and securely. 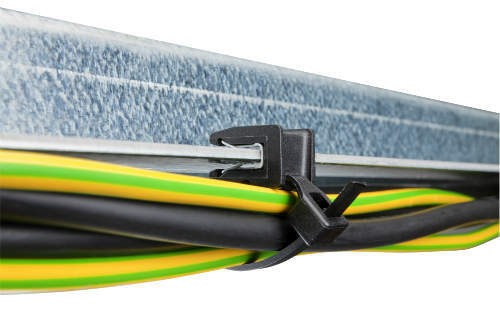 With more than 40 years experience working with these products, TFC has more than 50 standard ranges of circlips on offer with next-day delivery guaranteed on all standard internal and external DIN and imperial sizes up to 50mm (2in) in diameter. 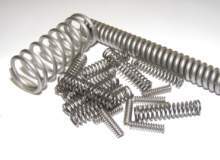 Wave springs offer the unique advantage of saving space when used to replace coil springs. 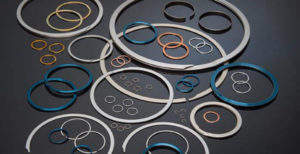 Spirolox rings are manufactured by coiling the ring from flat wire, providing many advantages compared with stamped retaining rings / circlips. 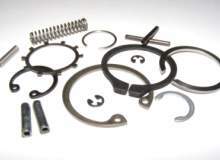 TFC's supply chain expertise provides significant benefits to customers by reducing costs associated with the purchase, stockholding and handling of a wide range of low-cost fastening and ancillary items. 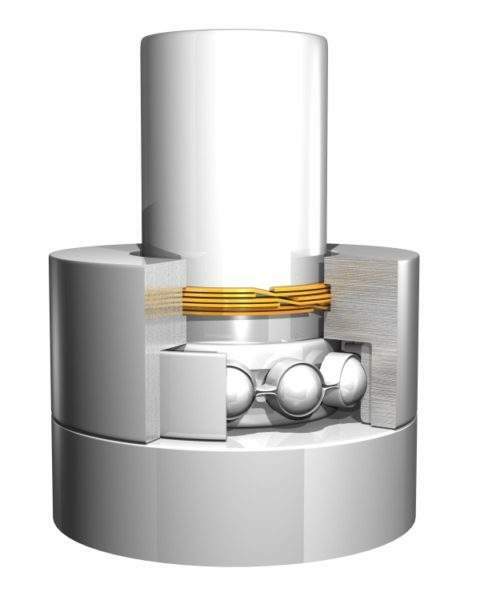 The versatility of TFC conventional threaded products is unrivalled. 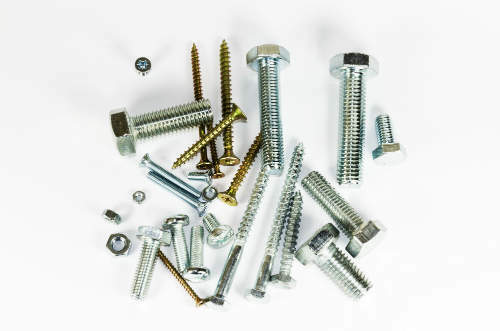 The comapny supplies threaded fasteners in all materials, including stainless steel, mild steel and galvanised steel. 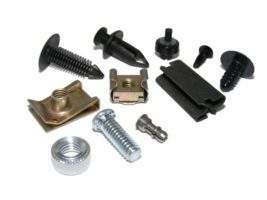 Are all Smalley Parts Manufactured from the Same Material? 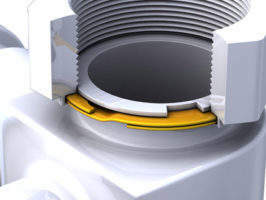 Welcome back to Smalley Talk, where our engineers answer commonly asked retaining ring and wave spring design questions. 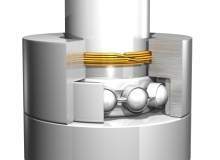 Smalley wave springs in various di¬fferent forms solve problems for design engineers in many applications, and across numerous industry sectors. 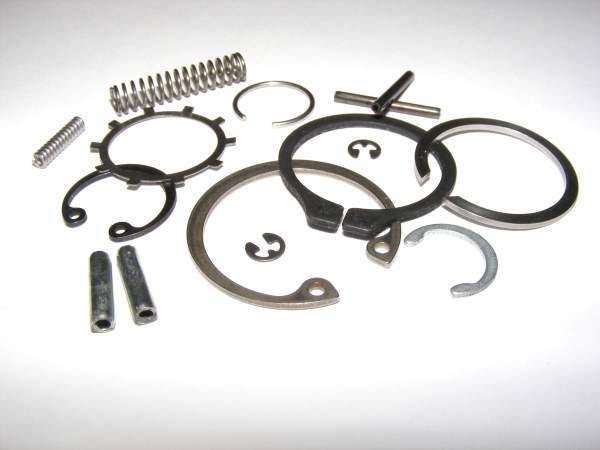 TFC's parts kitting service is used to supply complex, multi-level kits of parts for our OEM customers. 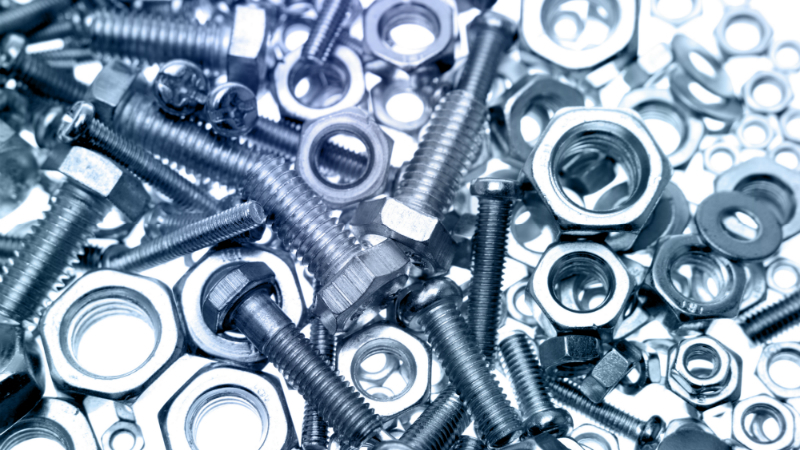 Although generally small in size and individual cost, the unheralded 'fastener' can be responsible to a manufacturer for inefficiency, underproduction, lost component availability, downtime and no-build conditions that all threaten revenue and profits. The Farnborough International Airshow prides itself on facilitating first-class business opportunities for the global aerospace industry. The Farnborough International Air show prides itself on facilitating first-class business opportunities for the global aerospace industry. 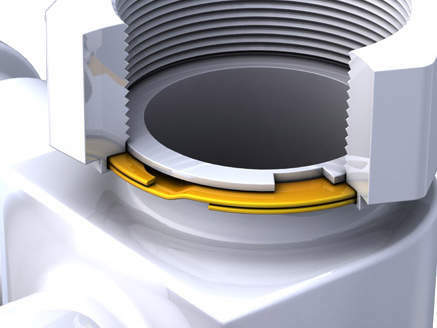 TFC are fully aware that quality runs through the entire business, not just our products. We have continually invested in the right people to provide superior market knowledge and customer service. RAF Electronic Hardware's Standoffs and Spacers solve quality issues for flight control system manufacturer. TFC's Smalley wave springs offer space saving technology for the Aerospace Industry which can replace conventional round wire coil springs by using less material and a smaller assembly size, resulting in reduced production costs and more effective product design. The structure of the wave spring is made from flat spring metal, forming a multi-coil wave framework. 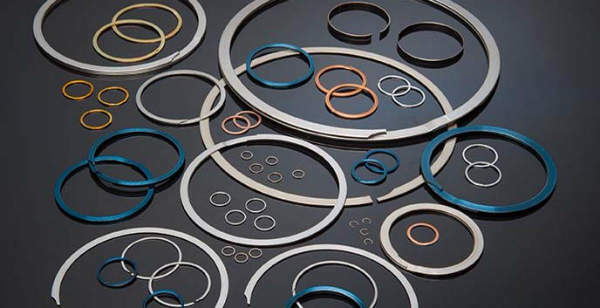 Our exclusive range of Smalley flat wire wave spring and retaining ring products have been bringing unrivalled space-saving performance solutions for more than 50 years. 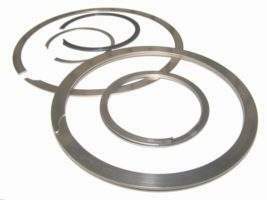 Simple wave or spring washers, as they are commonly known, are traditionally manufactured by die-stamping from annealed sheet metal and then hardened by an austempering process.